Welcome to Lt. Elmer J. McMahon School! The vision of the Lt. Elmer J. McMahon School is to foster critical thinking, effective communication orally and in writing and qualities of character and citizenship, in a respectful environment, supporting students in acquiring the self-awareness and self-management skills needed to achieve at high levels academically and in life. 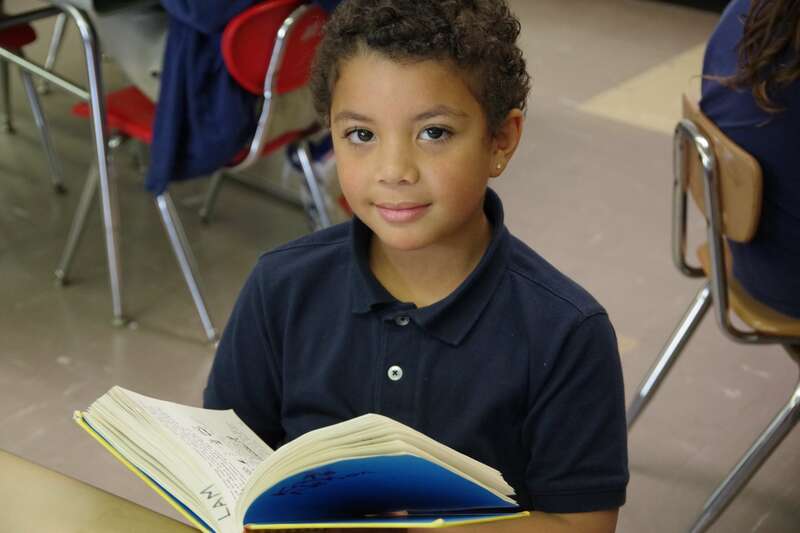 Through challenging academics, positive character development and high expectations for all, McMahon School educates every Pre-K through Grade-8 scholar for success in high school, college, and career.